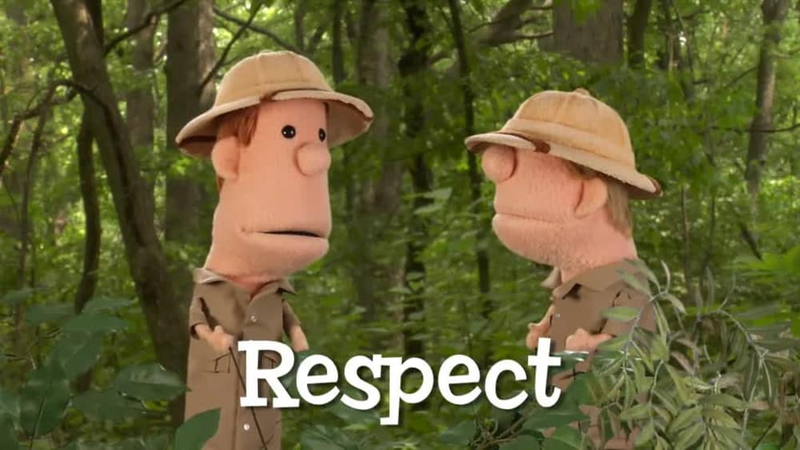 Brothers Clive and Ian report from the jungle to share about important values like encouragement, selflessness, and kindness. 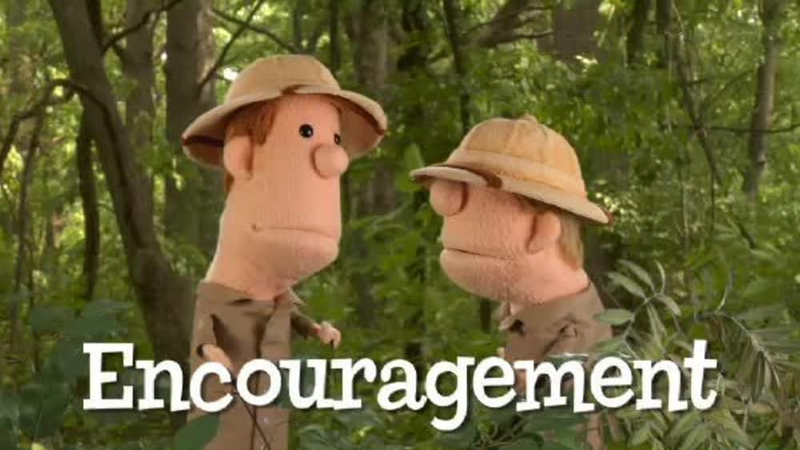 Clive and Ian talk about values and the importance of encouragement. 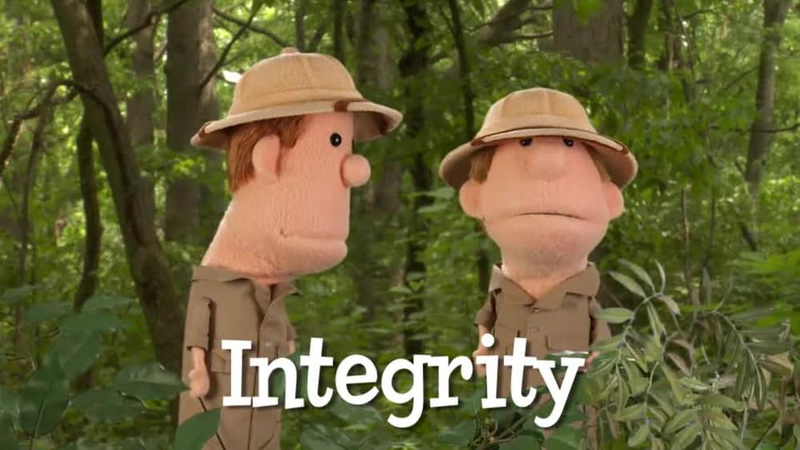 Clive and Ian talk about values and the importance of generosity. 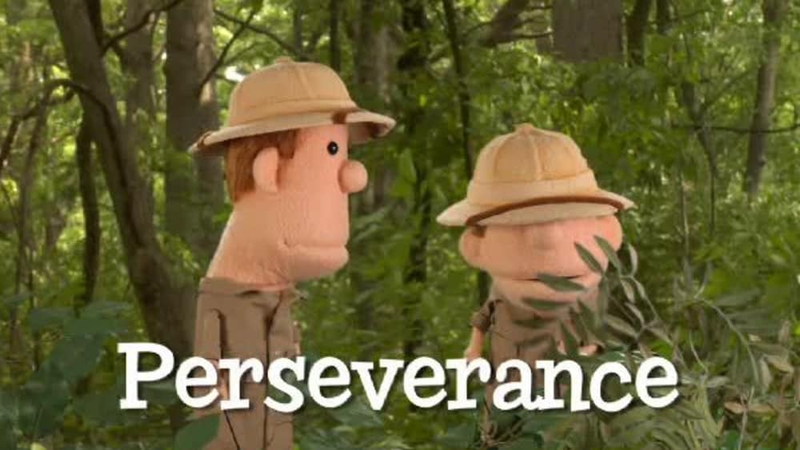 Clive and Ian talk about values and the importance of perseverance. 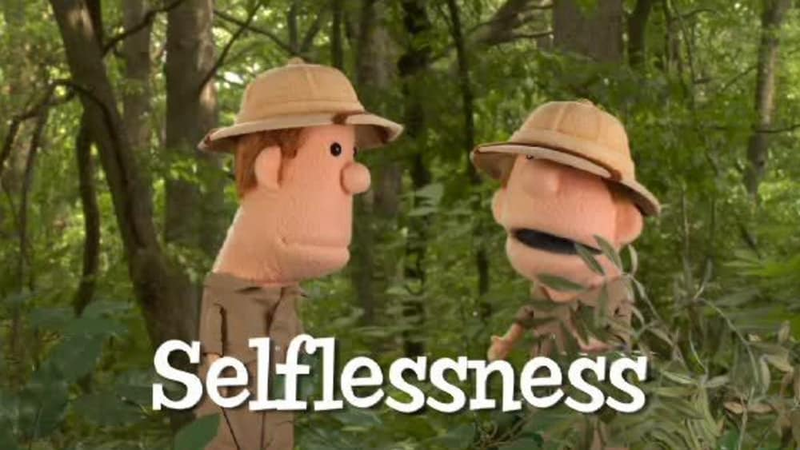 Clive and Ian talk about values and the importance of selflessness. 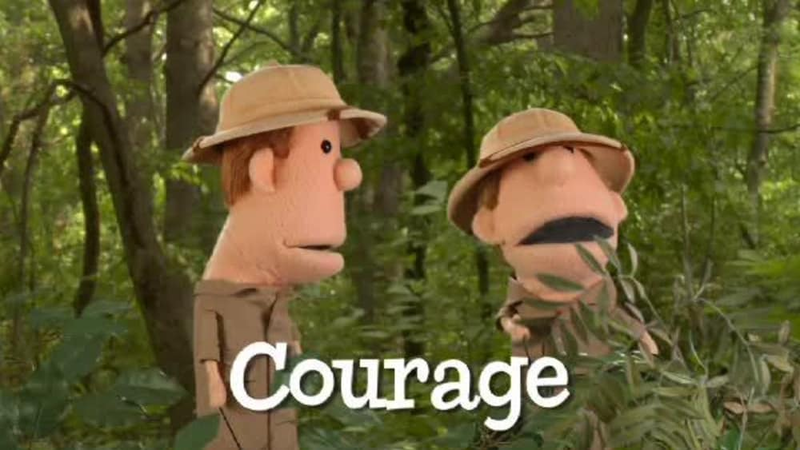 Clive and Ian talk about values and the importance of courage. 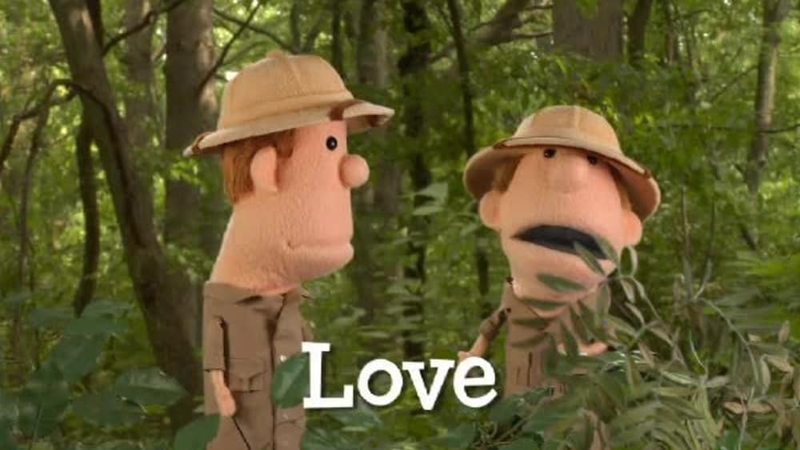 Clive and Ian talk about value and the importance of love. 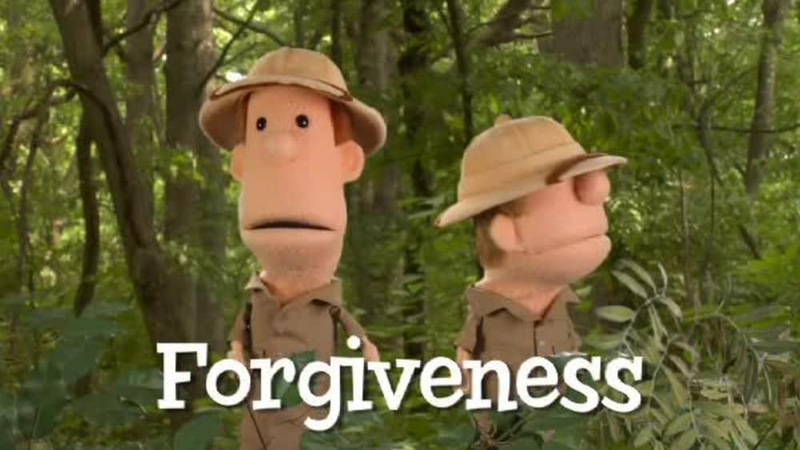 Clive and Ian talk about values and the importance of forgiveness. 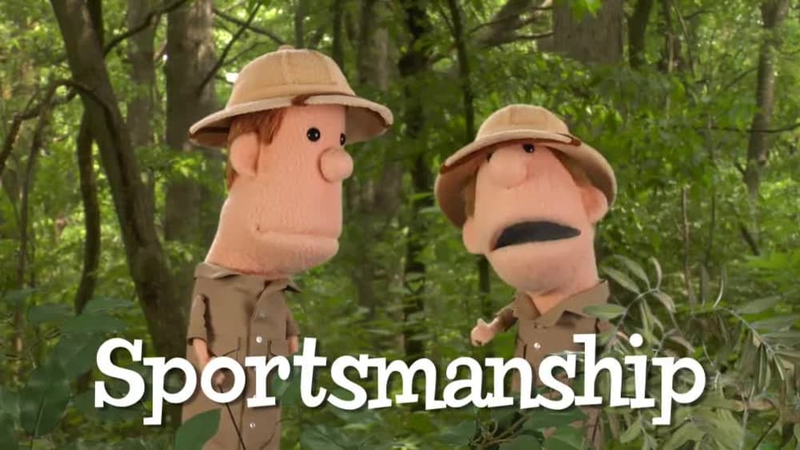 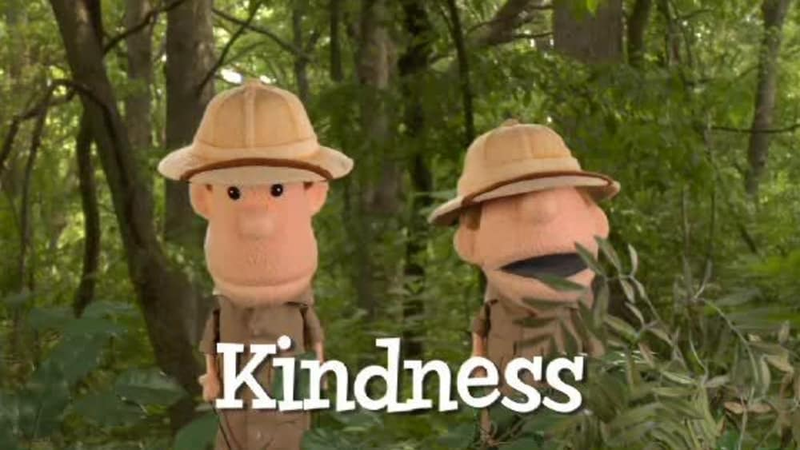 Clive and Ian talk about values and the importance of kindness. 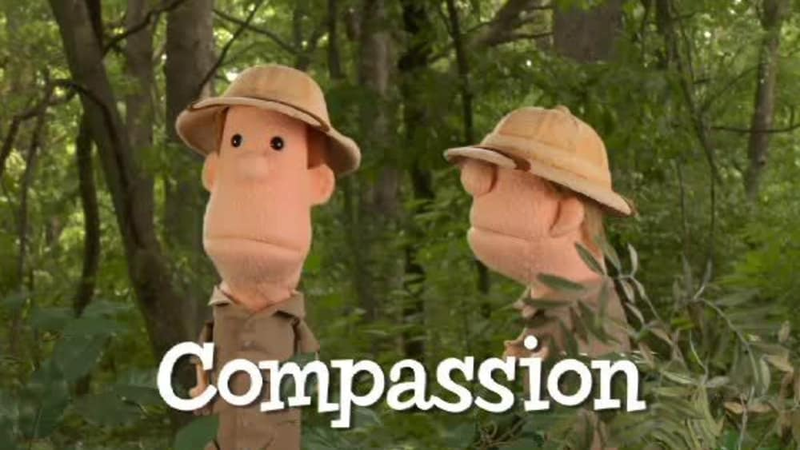 Clive and Ian talk about values and the importance of compassion. 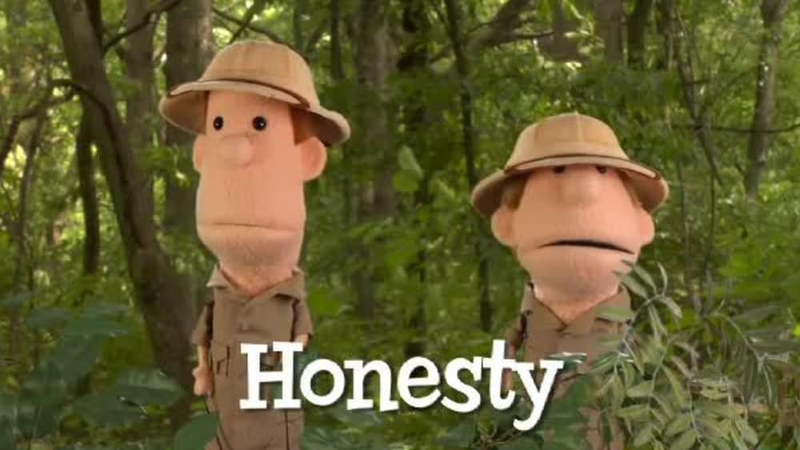 Clive and Ian talk about values and the importance of honesty. 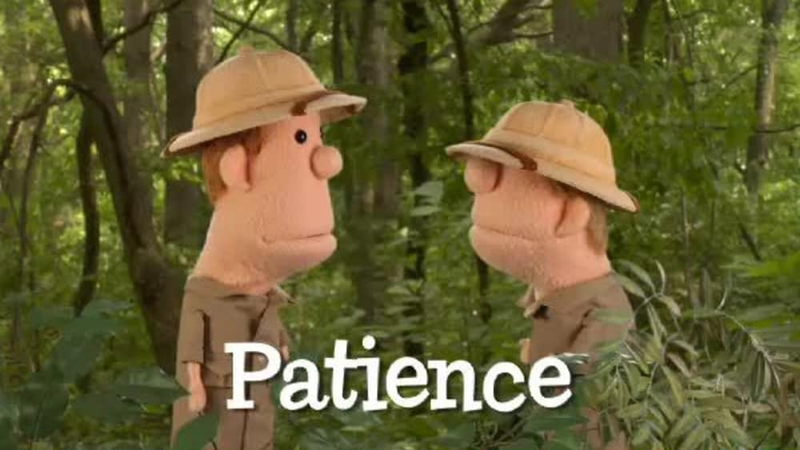 Clive and Ian talk about values and the importance of patience. 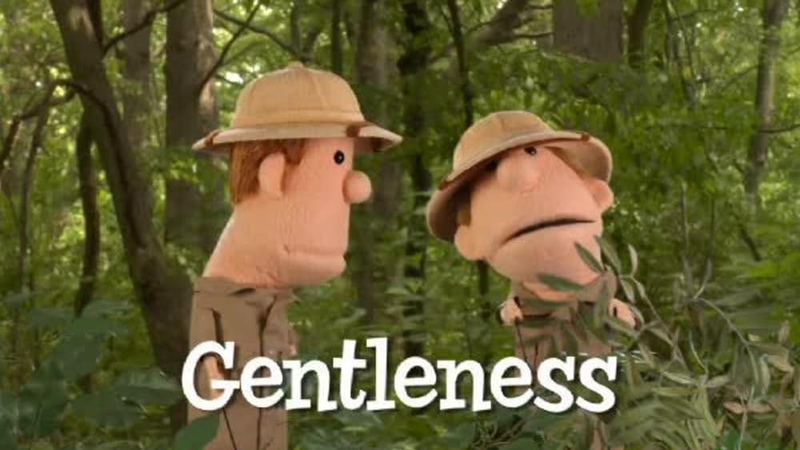 Clive and Ian talk about values and the importance of gentleness. 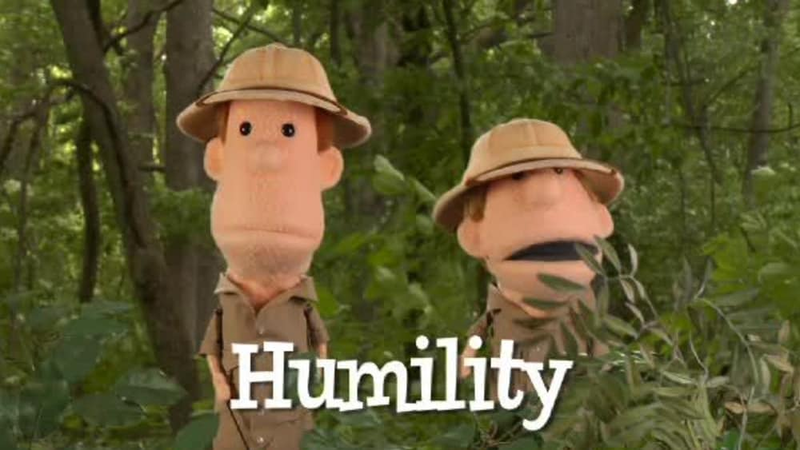 Clive and Ian talk about values and the importance of humility.